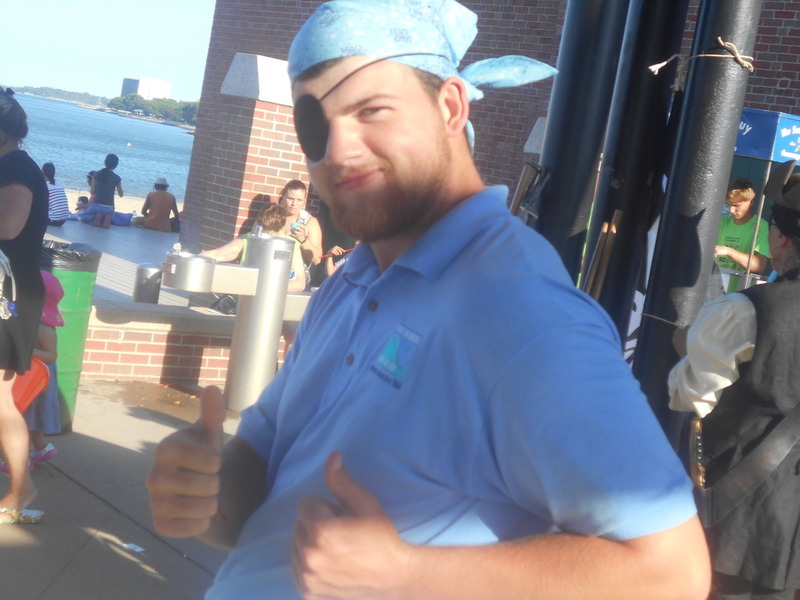 Recently I participated in an event with the South Boston Neighborhood House at Carson beach. 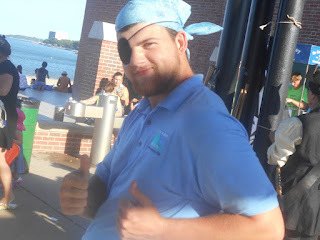 While at the event, I was sent back in time and became a pirate. 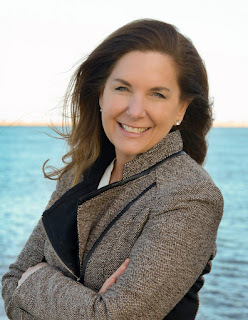 Norah Dooley, as the pirate Mary Read, came with supplies to turn the rest of us into pirates as well. The kids looked and waved at me all during the event. They loved it. It was a little strange for me, only being able to see out of one eye. As I walked around looking at and talking to both kids and adults, I got looks and "argggghs" from everyone. 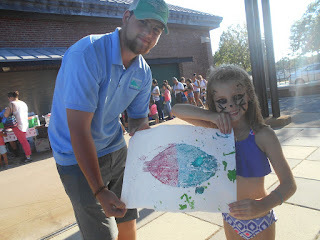 At the event, we also had fish printing. Most kids really liked this. They loved picking the different colors and seeing the real fish. They picked the colors that they liked and where those colors went on the fish. The kids' faces lit up when they saw how the colors transfer from the fish to the paper. I have no doubt that the kids who went home with a print will hang it up and have fun memories of the experience for a long time.